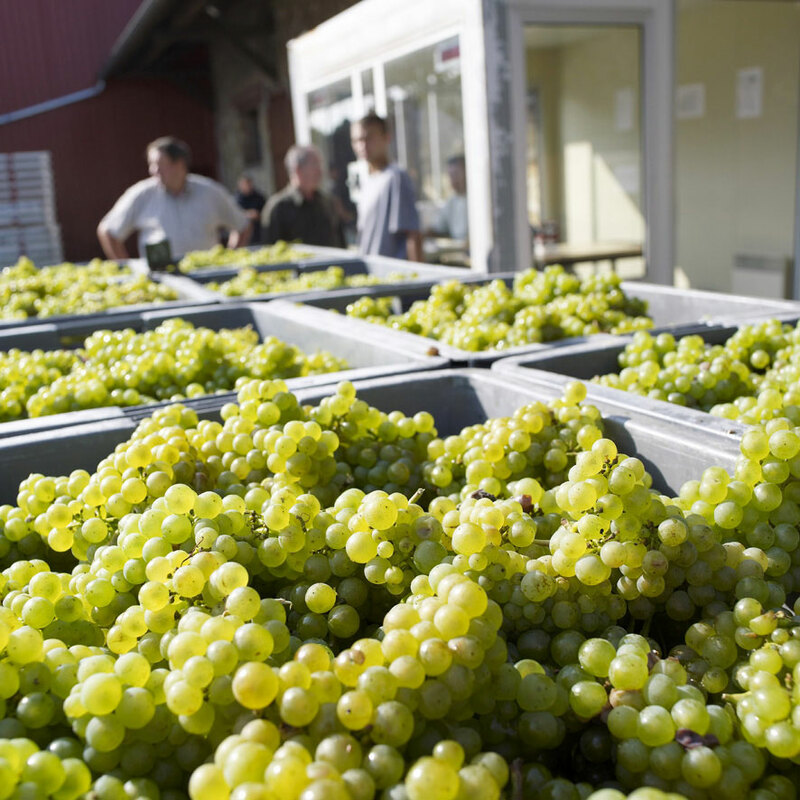 Everything starts in the heart of the renowned Grands Blancs vineyards, a part of the Champagne region where Chardonnay has pride of place. 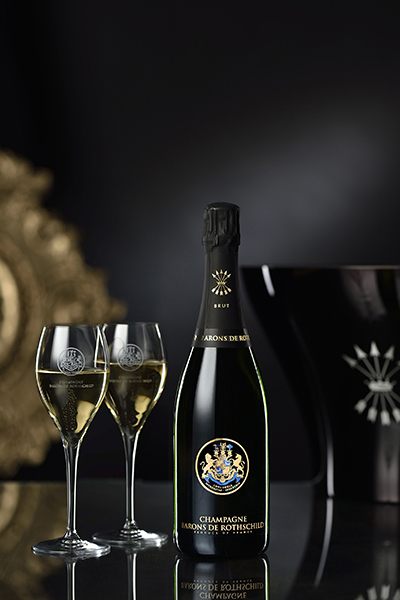 The painstaking care lavished on each Barons de Rothschild Champagne reflects an exceptional commitment to quality that gives them such rarity value. 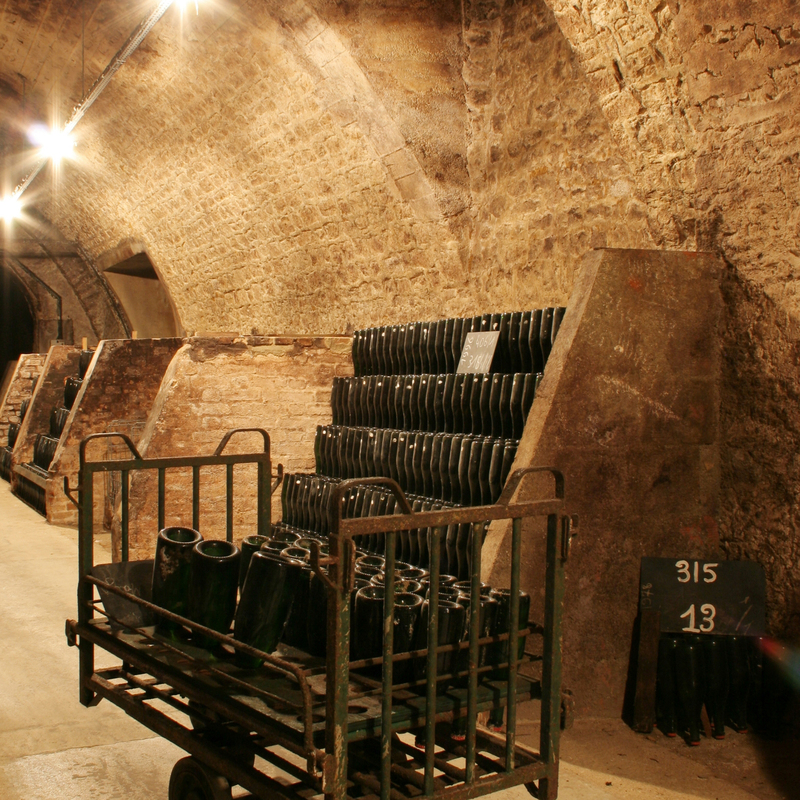 Just like two centuries ago, each bottle rests in cellars hewn out of the rock where darkness and silence reign in respect for the fine Champagne in the making. 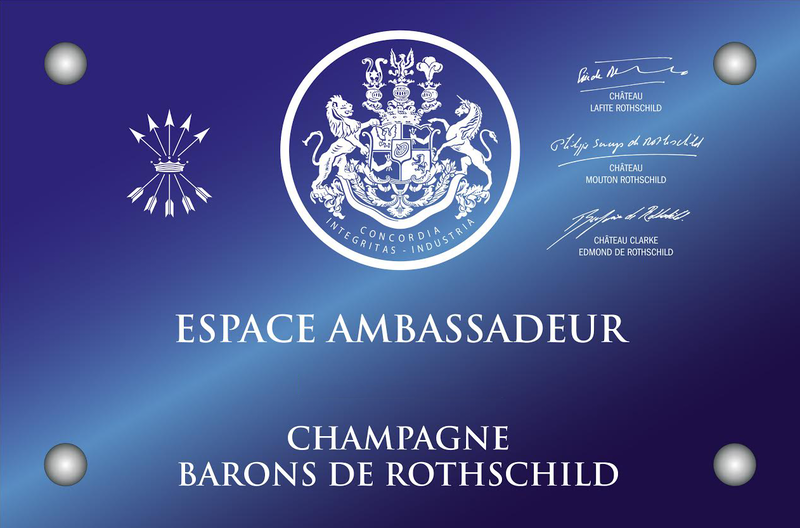 In 2007, the House Barons de Rothschild has installed the head office in Reims, on the corner of the boulevard Lundy and the street Camille Lenoir. 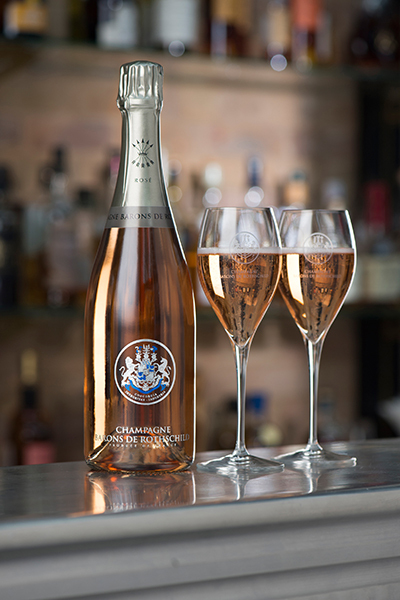 The head office is in the heart of the city in an 19th century dwelling, close from the most renowned Houses of Champagnes. 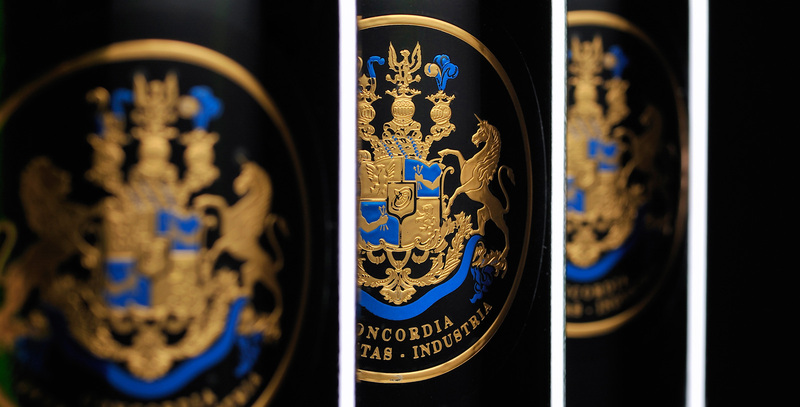 Then, it was the acquisition of the Maison Prieur, in Vertus, with the development of a production asset conforms with the objectives of excellence and quality. 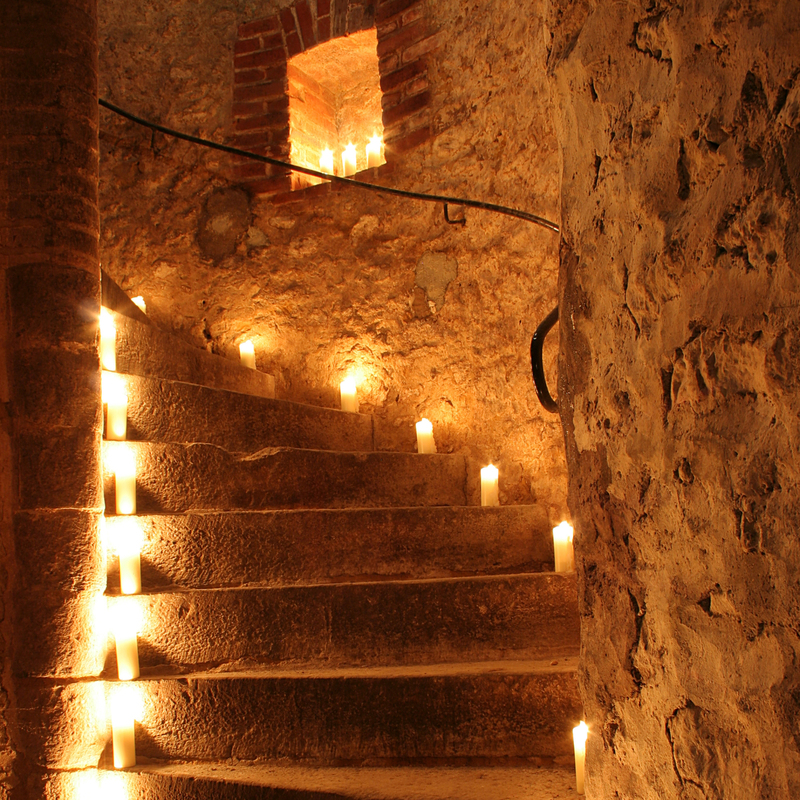 The strength of this young House is its size: small volumes in line with supplies carefully selected and especially: time. 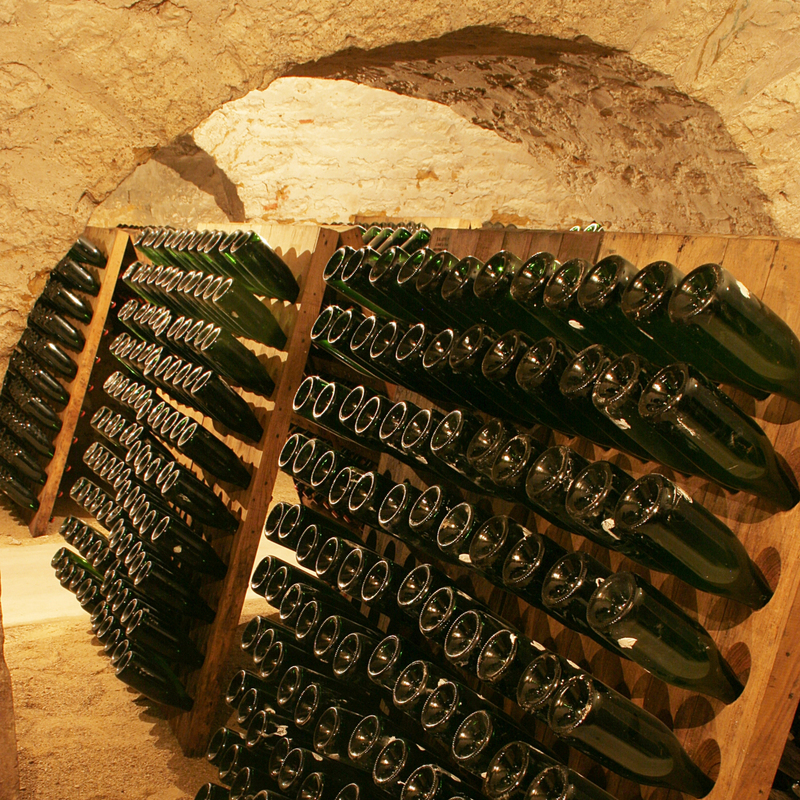 Of the 312 villages or growths that come within the champagne appellation, only 17 are ranked as Grands Crus and 44 as Premiers Crus. 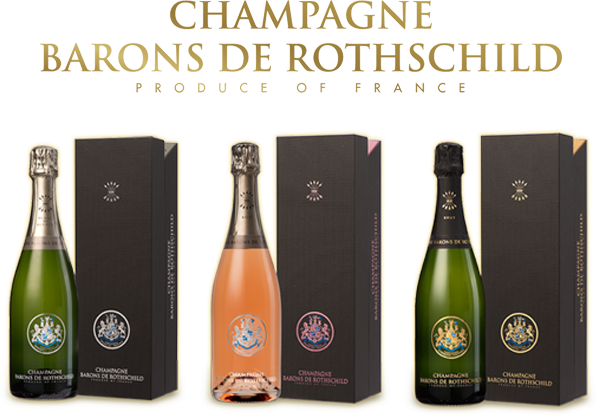 These exceptional soils, the most highly sought-after in the growing area, are where the Rothschild family has established solid relations for the supply of the very best grapes. 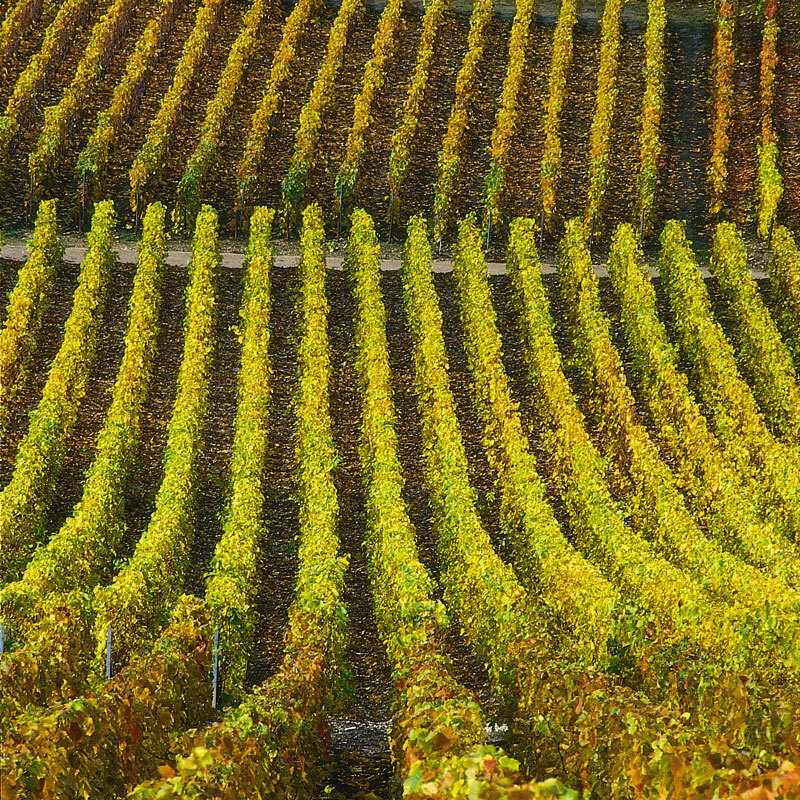 Just as for their famous Bordeaux wines, where the proximity of skilled wine experts and the best terroirs have been central to family values for over 160 years. 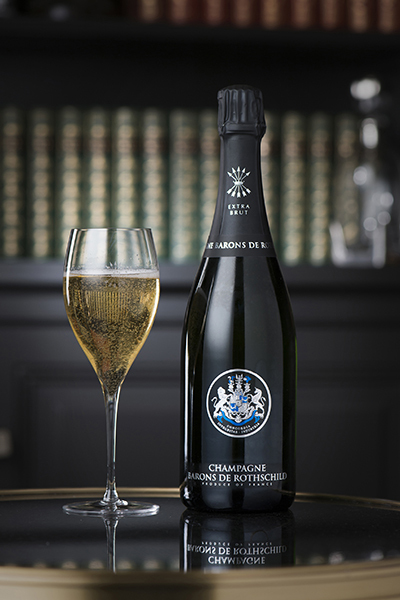 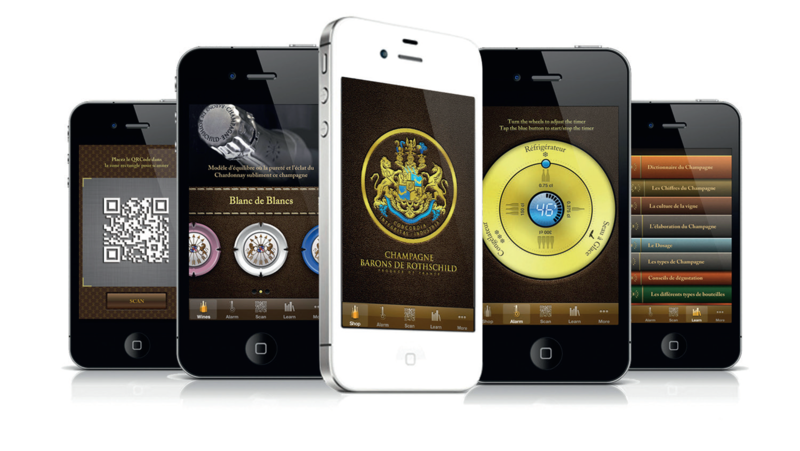 The exclusive approach governing the style of Barons de Rothschild Champagne is evident in the significant presence of Chardonnay used in its blends. 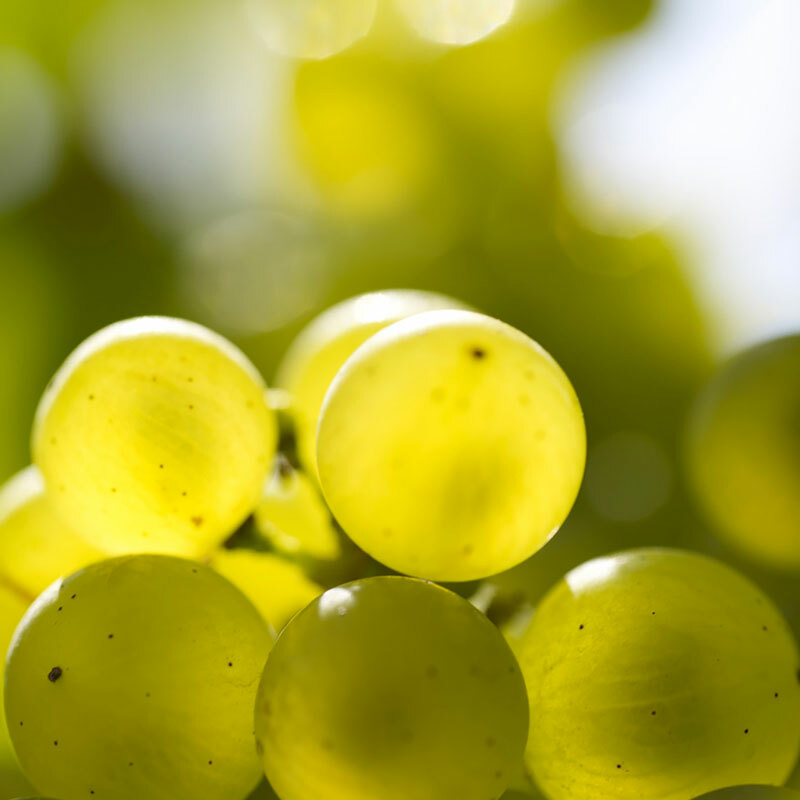 This grape variety, which accounts for just 28% of the total vineyards in Champagne, is not only the rarest and most sought-after, it is above all a guarantee of a supremely delicate wine. 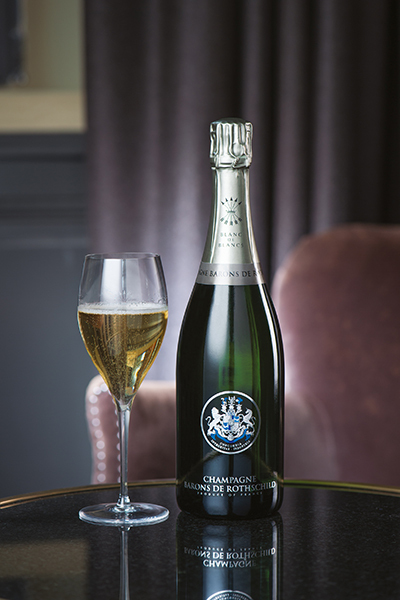 Barons de Rothschild cuvées assert themselves by their blending of the best Chardonnay of Champagne after at least four years of maturing in our cellars. 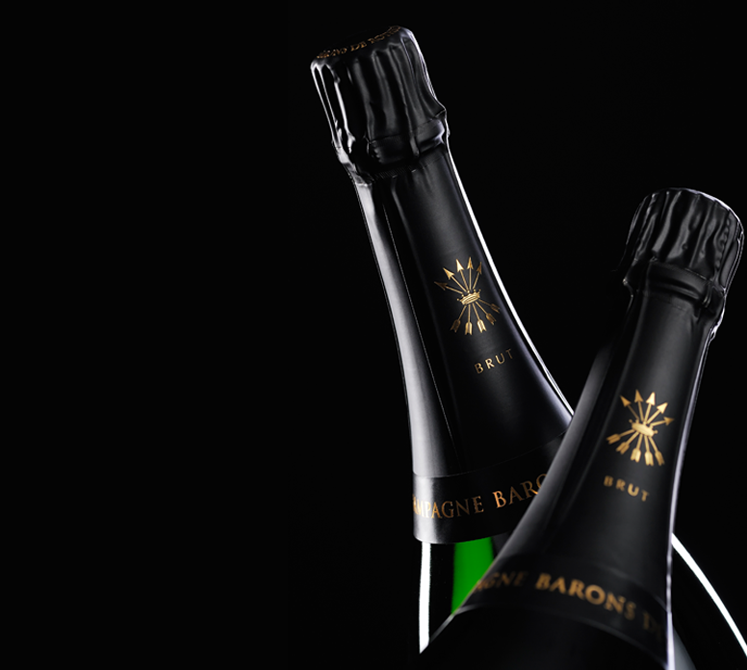 They benefit of the usual treatment normally reserved to the cuvées of the best Champagne Houses. 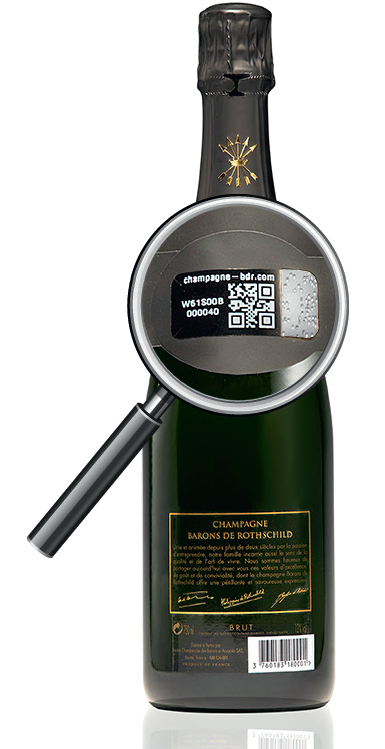 The style of Rothschild is represented with elegant wines, signed by the finesse of the Chardonnay, a low dosage to hide nothing.